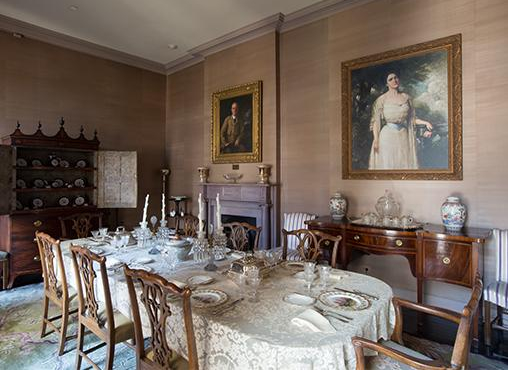 Built in 1889 and restored by General L. Kemper and Leila Williams in the 1940s, this Italianate, two-story townhouse is now a house museum that reflects the elegant, mid-20th-century lifestyle of the owners. Groups of five or more should contact Lori Boyer, (504) 598-7145; lorib@hnoc.org. $5 per person; free for THNOC members | Tickets are refundable up to 48 hours before the start of the tour. To receive your member discount, sign in by clicking the "Login" button in the upper left-hand corner, then add the tickets to your cart. If you are having difficulty, call (504) 598-7145 or email lorib@hnoc.org. Tickets for this date are not yet available. Tour tickets may be purchased up to 90 days in advance.